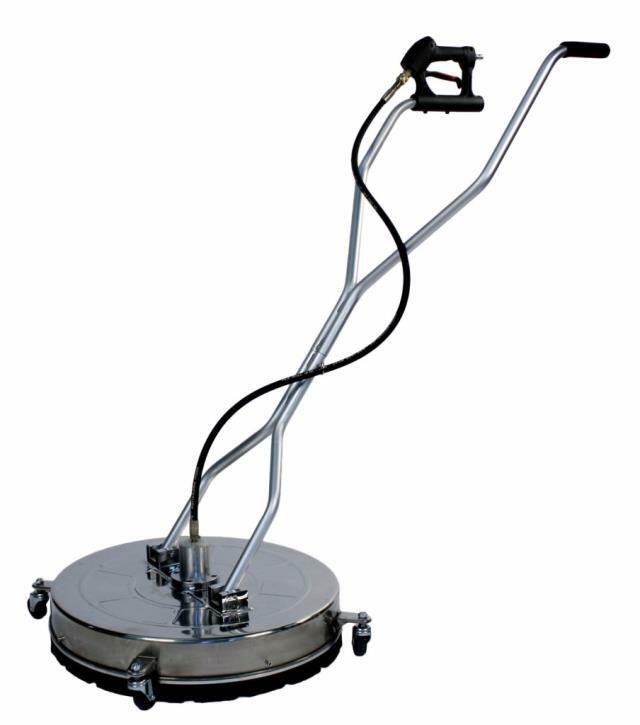 The stand-up slab washer is used with a gas pressure washer to clean all hard surfaces such as driveways, sidewalks, decks, patios, carports and much more. 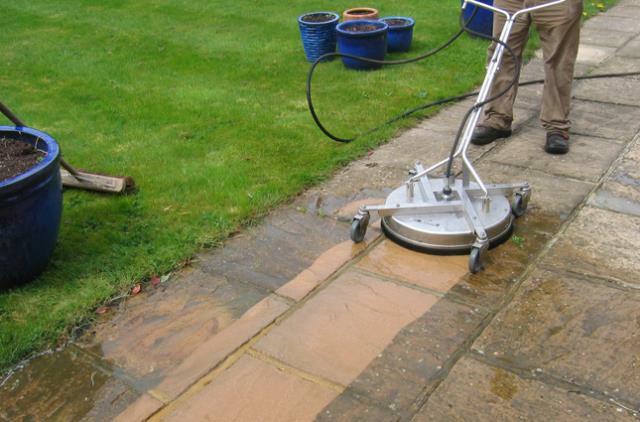 Very easy to use and leaves a clean streak free finish. * Please call us for any questions on our washer slab 18 inch rentals in Sulphur LA, serving Southwest Louisiana.